Art in my life is ever-present; my voracious appetite for creative expression pulls my being in many directions. From writing, to painting, to performance art, I am on a constant search for the ultimate “idea”. Glass blowing is another facet to the creative process and has been the heavy focus of my practice for the past 8 years. Glass is the purest medium I have ever worked with, its quintessential nature makes it ideal to create or recreate anything that the mind can think of, but with that shine or “gleam of life” that only glass can give. 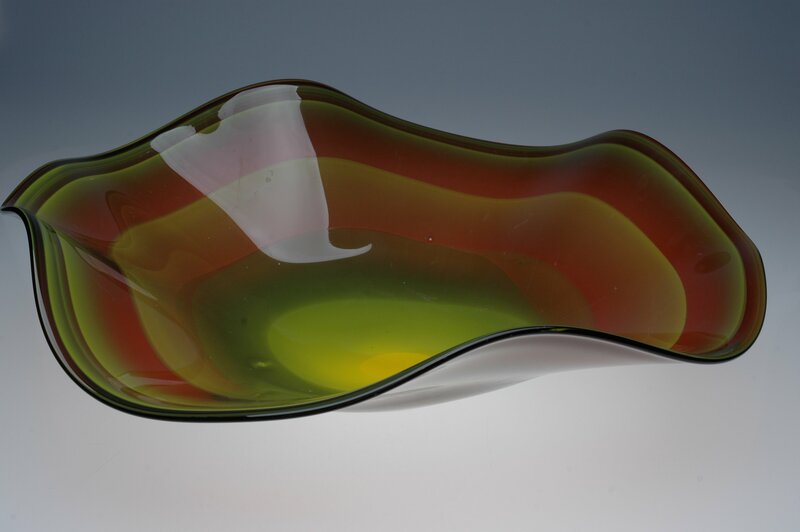 A lot of my glass work is vessel based, my work in glass is a product of my dedication, the process is the passion, and the physical object I create with glass is a by-product of my love of the process.